We've had our fair share of Spider-Men over the years: we had the OG Spider-Man Tobey Maguire in the 'Spider-Man' series, the awkward Andrew Garfield in the 'Amazing Spider-Man' films and recently, the golden-eyed boy Tom Holland. Just as we're warming up to Tom as the new Spidey, another Spider-Man has decided to introduce himself to the big screen. And this time, he brought along an entire group of Spider-People! 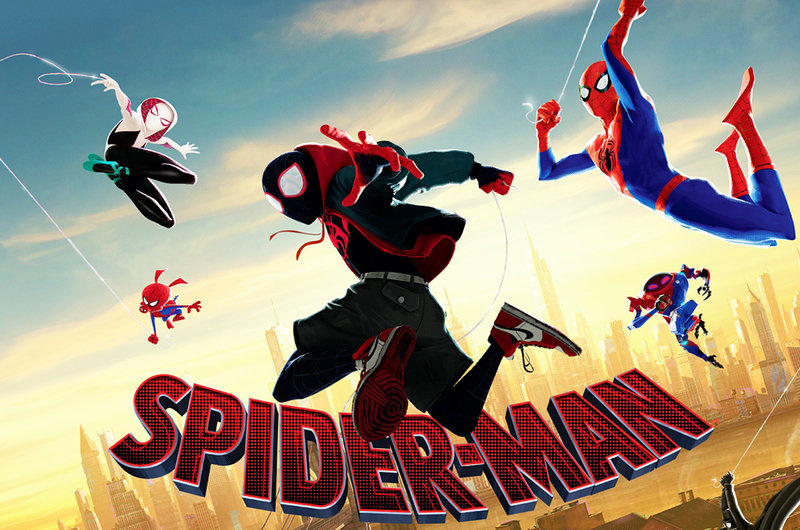 From the creative minds behind 'The Lego Movie' and '21 Jump Street' comes 'Spider-Man: Into The Spider-Verse', an animated movie with a groundbreaking visual style that’s the first of its kind. Miles would soon discover that with great power, comes great responsibility (sorry, we just had to). 'Spider-Man: Into The Spider-Verse' is set to open in Malaysian cinemas on 7 December, but if you can't wait any longer, our friends at Sony Pictures Malaysia are giving you a chance to catch the movie three days before everyone else.